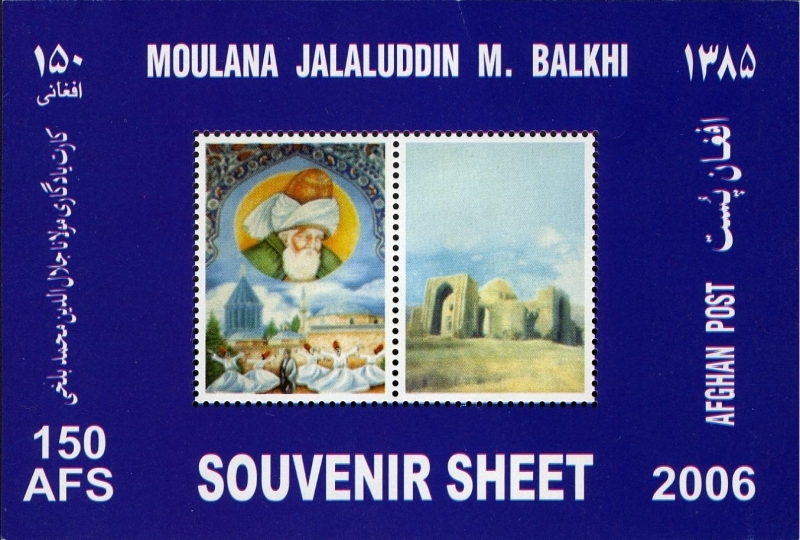 All imaged illegal stamps are for the year 2004. 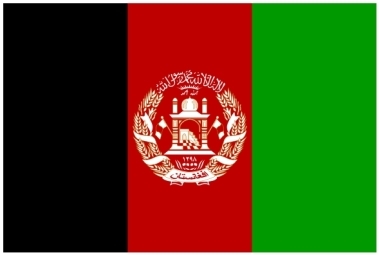 Apparently a huge slowdown happened with the production of illegal stamps for Afghanistan in 2004. I could only find three sets being sold. This set is being extensively offered on both eBay and Delcampe. There is a reason why they are not listed in Scott Catalog nor on the WNS website. 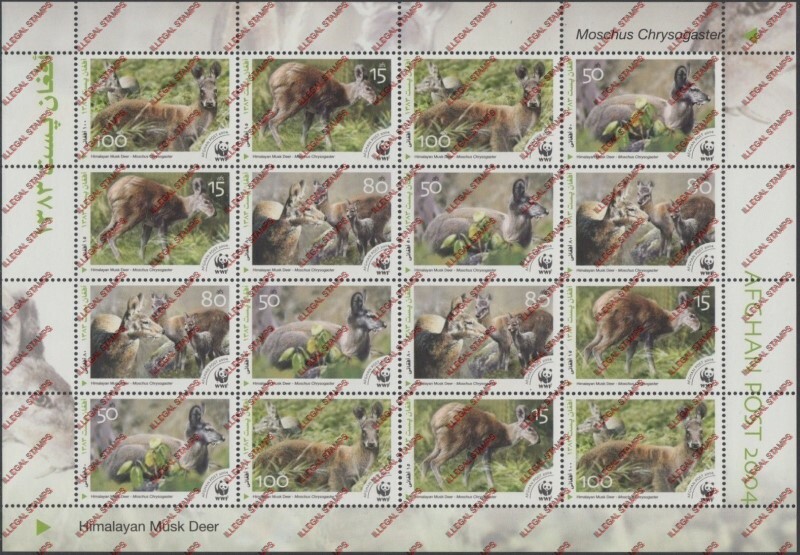 The are illegal stamps! 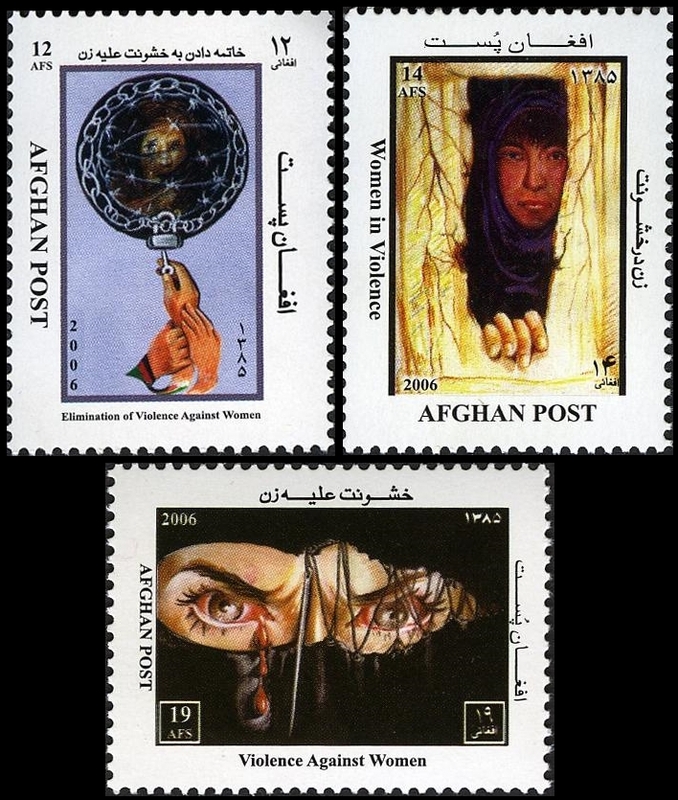 Another example of how far these criminals will go to make you think these stamps are authentic. Bogus First Day covers. 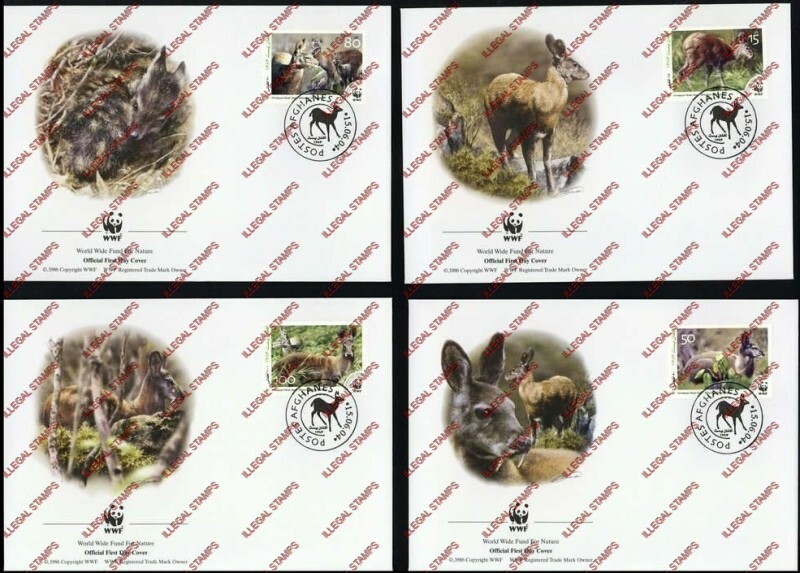 Numerous bogus WWF and EUROPA sets for many countries now exist. 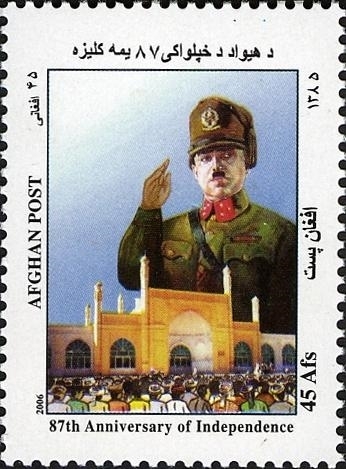 In 2005 Afghanistan Post only issued one stamp. 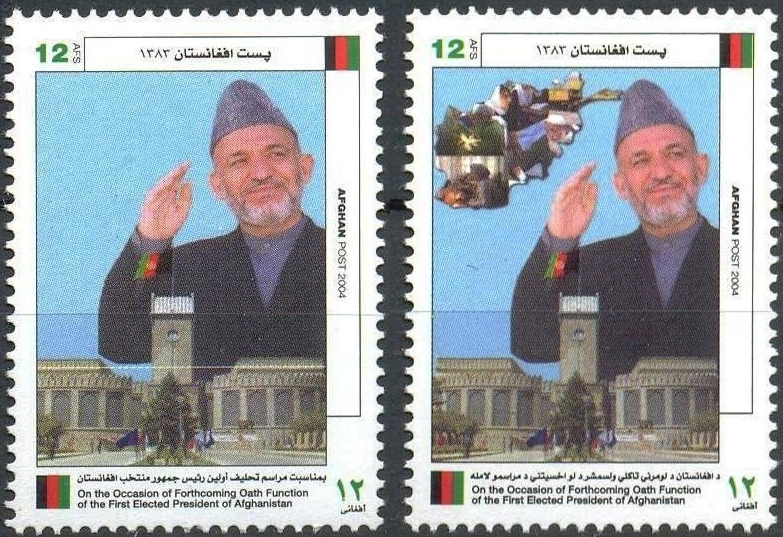 At the same time the illegal stamp producers only made one set for that year. 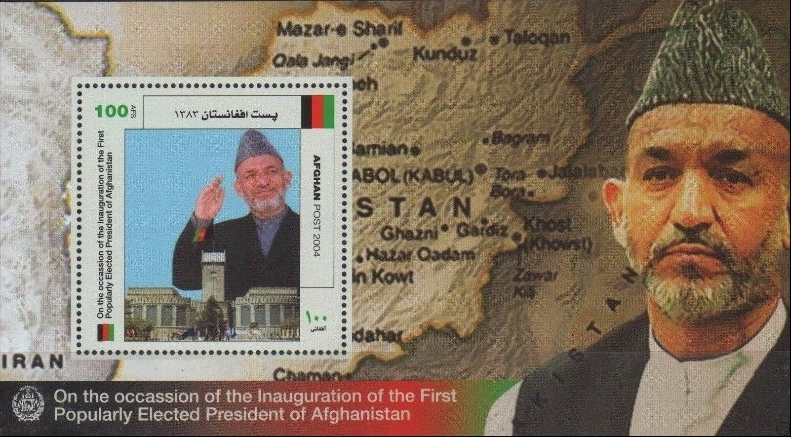 There is a souvenir sheet with a 150AFS stamp on it that is not listed on the WNS website. 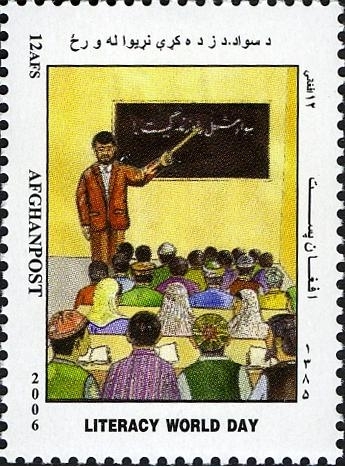 Either it is a rejected issue or an illegal stamp copy. 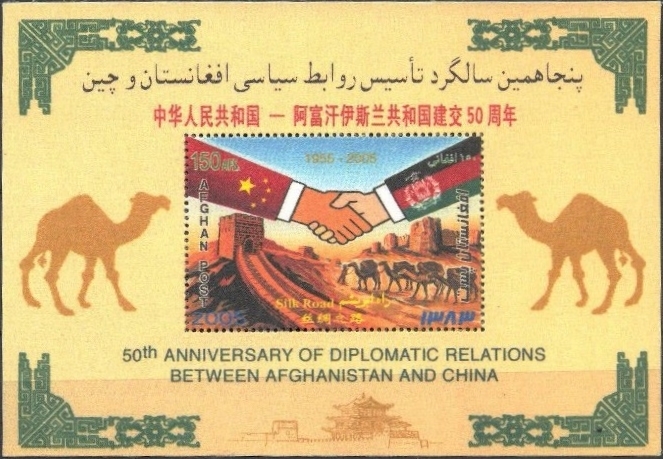 2005 50th Anniversary of Diplomatic Relations between Afghanistan and China Stamp Souvenir Sheet of One Issued January 20? 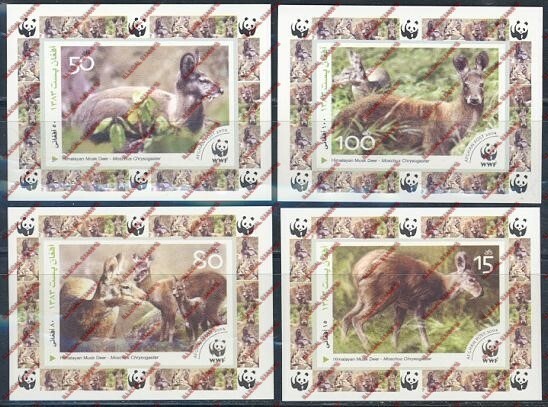 These illegal stamps are being offered on eBay and Delcampe massively. 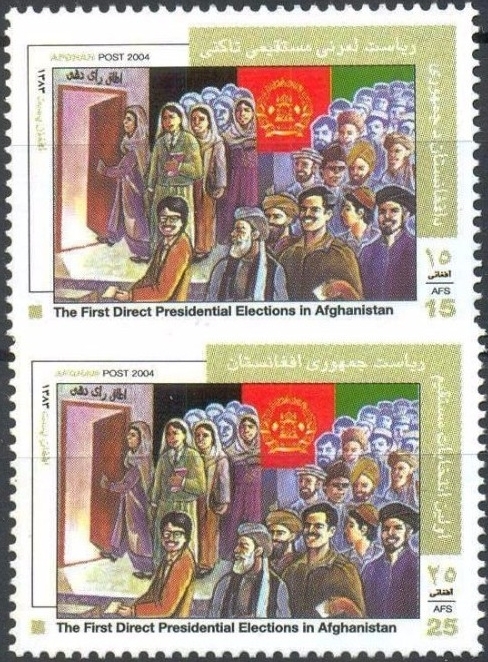 They are being sold in strips of five showing they were printed in sheets as well as these sheetlets. 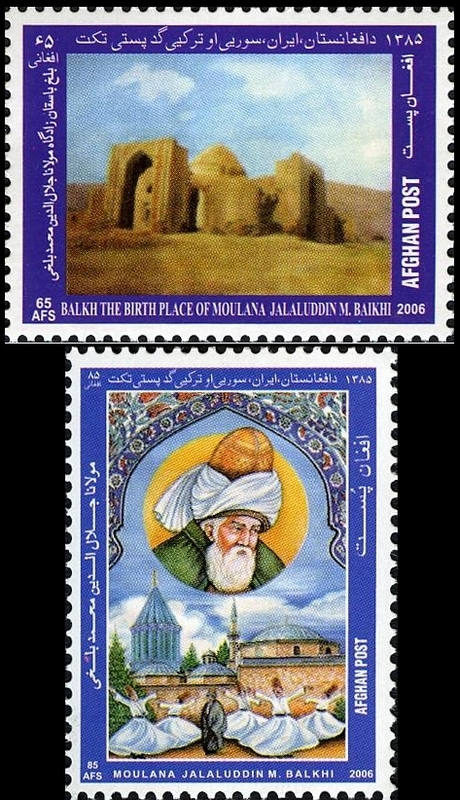 Both perforated and imperforate. 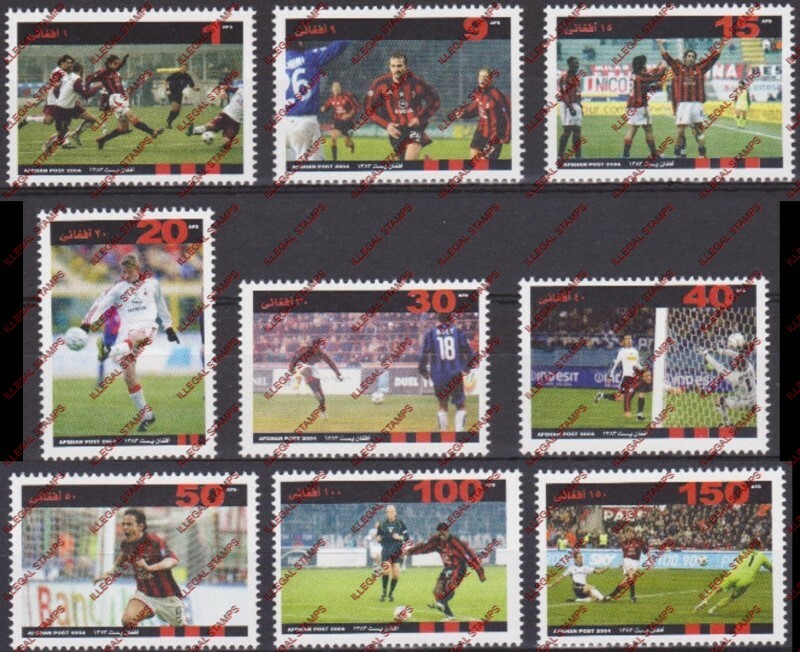 the illegal stamp producers went "all out" on this set. 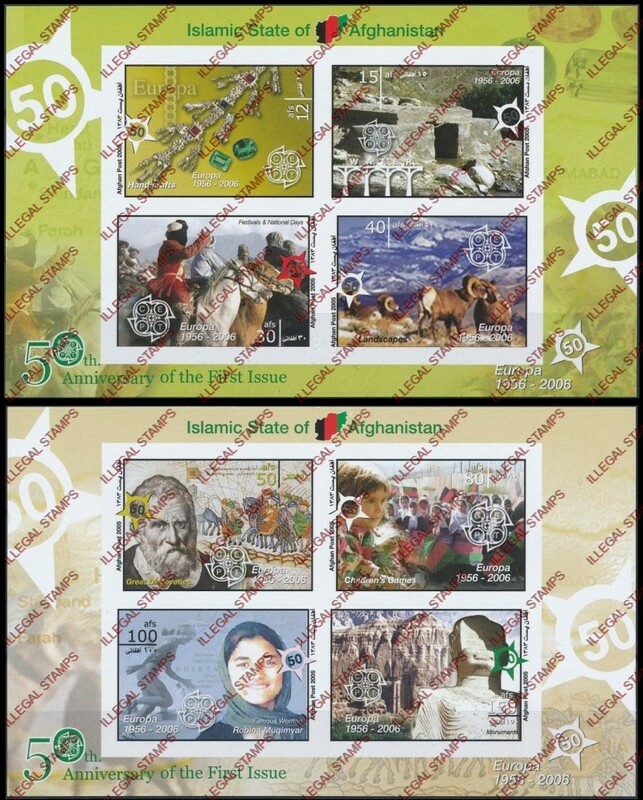 In 2006 Afghanistan Post issued fifteen stamp issues. 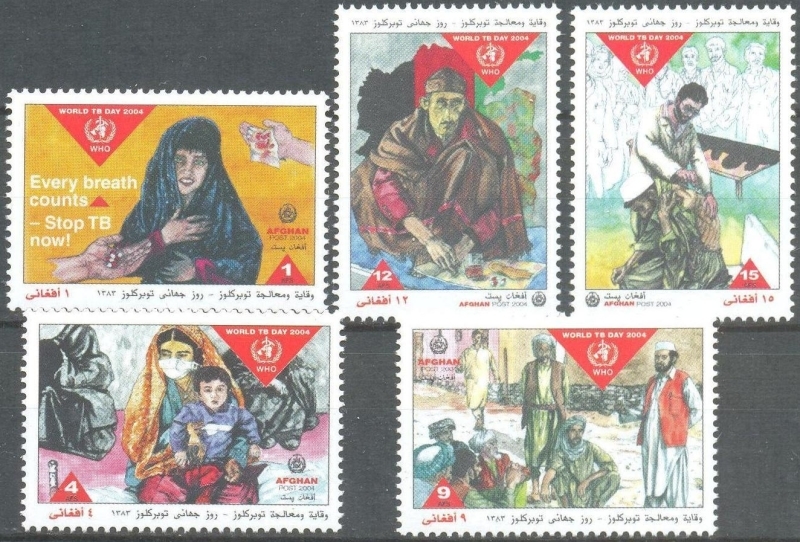 Apparently the illegal stamp producers made no illegal stamps for Afghanistan that year. 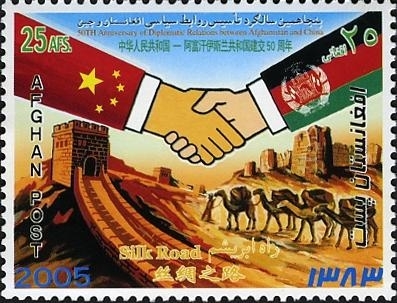 In 2007 production of the illegal stamps for Afghanistan returned.